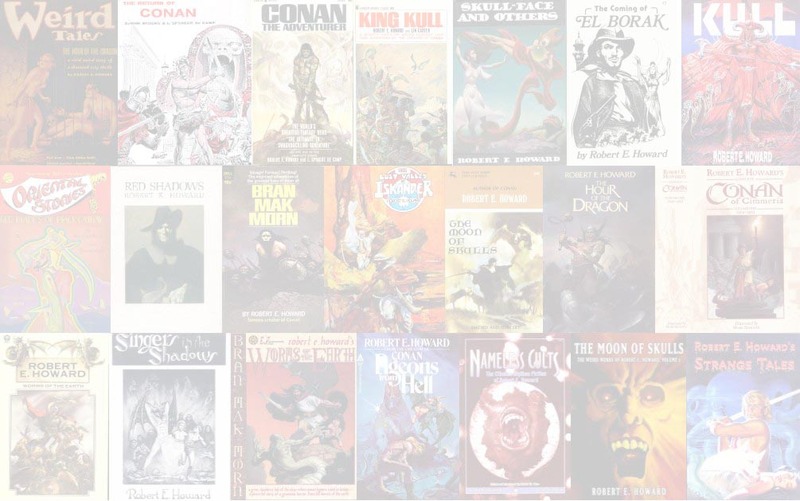 Omnibus collection of Conan the Adventurer, Conan the Wanderer, and Conan the Buccaneer. after Orbit bought out Sphere, they were very inconsistent about how they decided which logo to use. 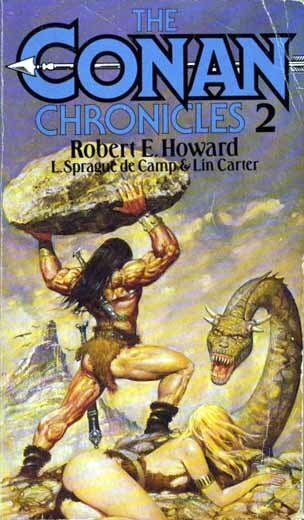 The Conan Chronicles Volume 1 was published by Sphere.